Our large, lovable heartbeat stuffed animals allow you to cherish your baby’s heartbeat forever! Each animal contains a small recordable device that will capture the precious sounds of your baby's heart. We have a wide variety of animals to choose from! Now your baby's gallery of images will always be just as close as your phone! The app lets you email individual photos or your entire album to friends and you can even share them instantly on Facebook, Twitter, and Pinterest! 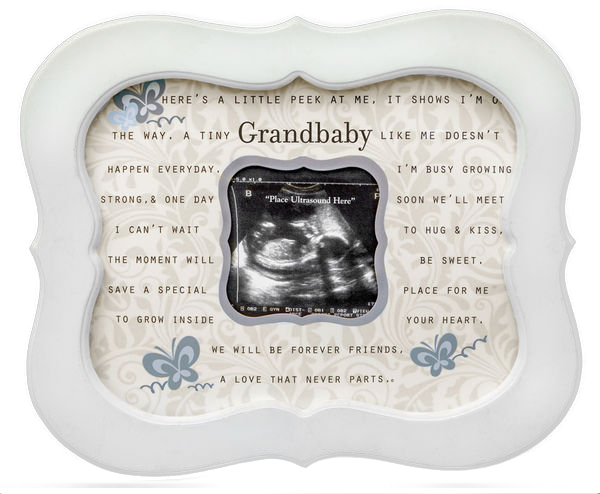 Announce your pregnancy or even your baby's gender with one of our beautiful sonogram frames! We have a variety to choose from and our frames make wonderful gifts for grandparents, aunts, uncles, and special friends. Listen to the thump thump thump of your baby’s heartbeat anytime or anywhere with a heart shaped sound module. Our flash drives include all of the 2D and 3D photos from your session. They are a great way to share your images with friends and family. Our video flash drives of your ultrasound are set to music and are the perfect way to relive your ultrasound experience over and over with the ones you love! The most convenient way to preserve your memories and share your images and video while on the go! Your flash drive will include all of the 2D and 3D photos from your session as well as a video of your ultrasound set to music. Provide a unique and unforgettable experience for the expecting mother in your life! 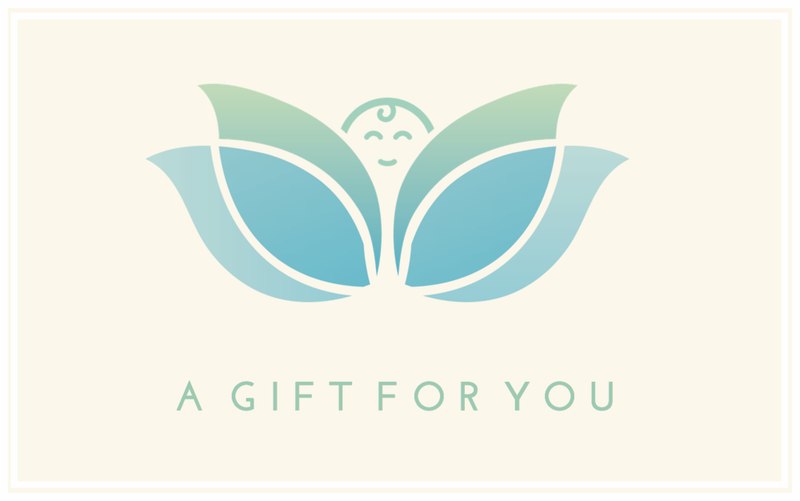 We offer gift certificates for all of our products and packages in any amount. Purchase plastic gift cards in studio or click here to purchase eGift Cards.